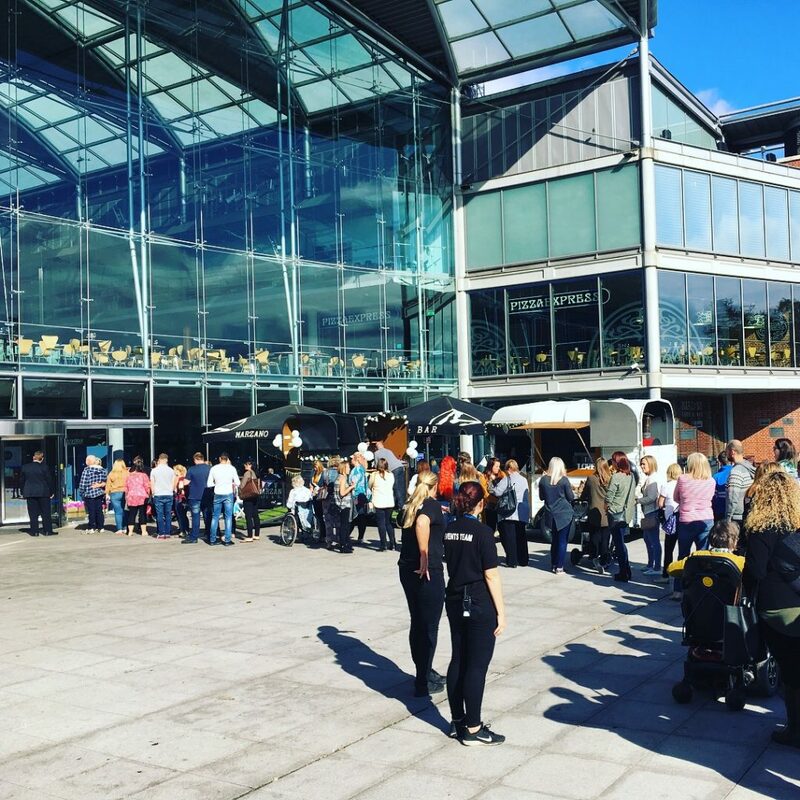 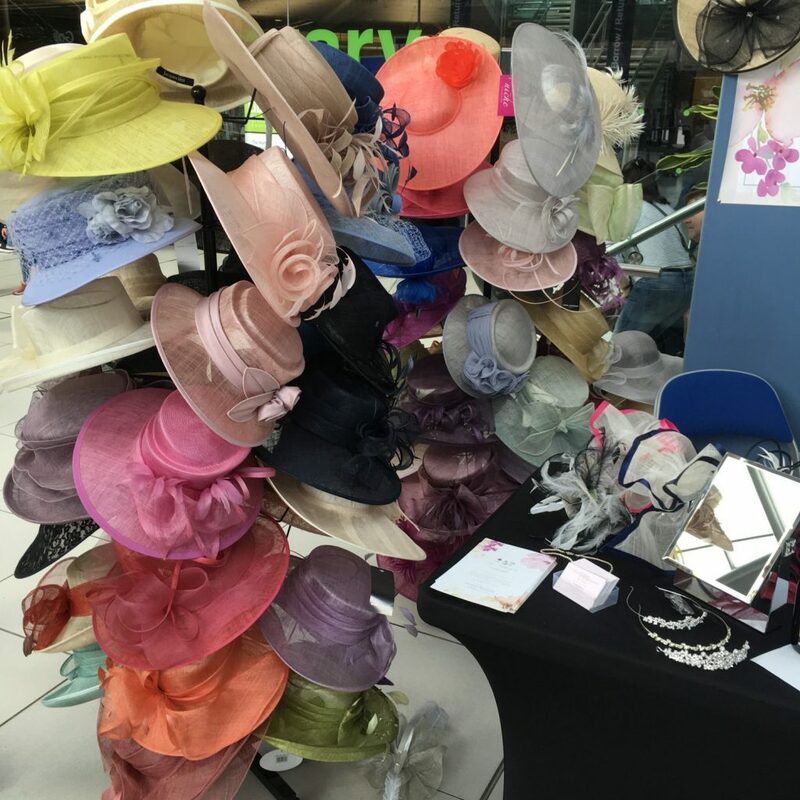 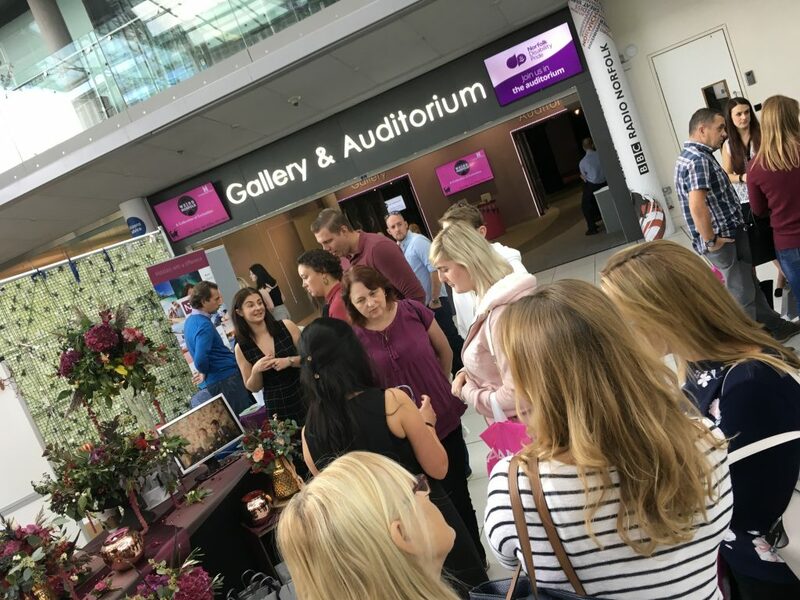 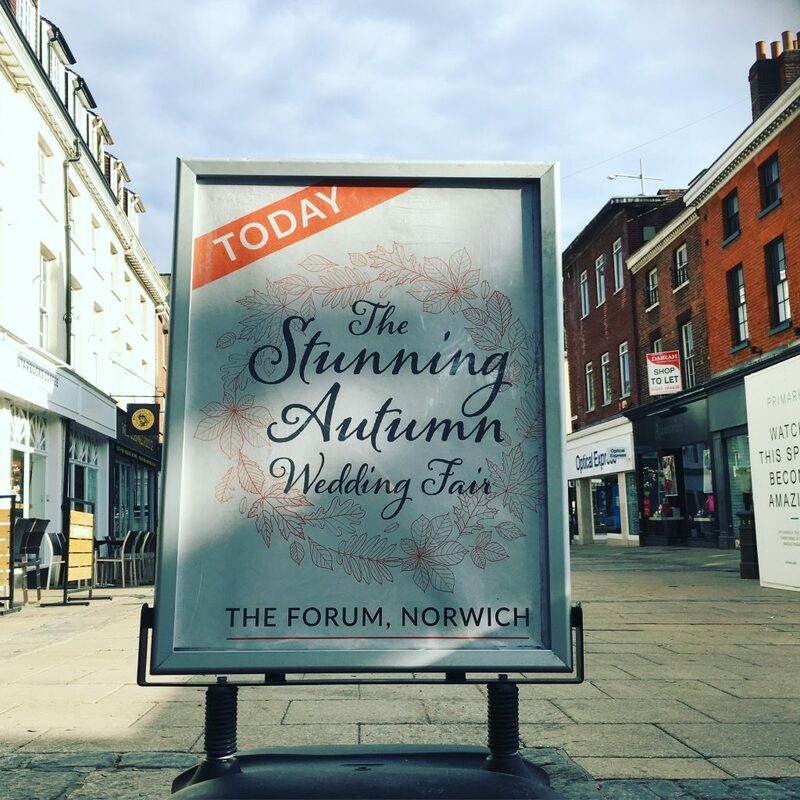 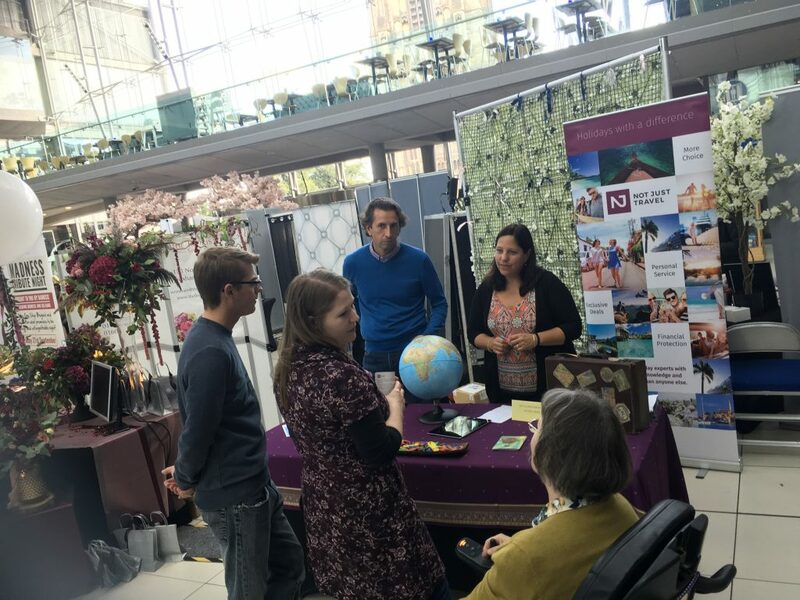 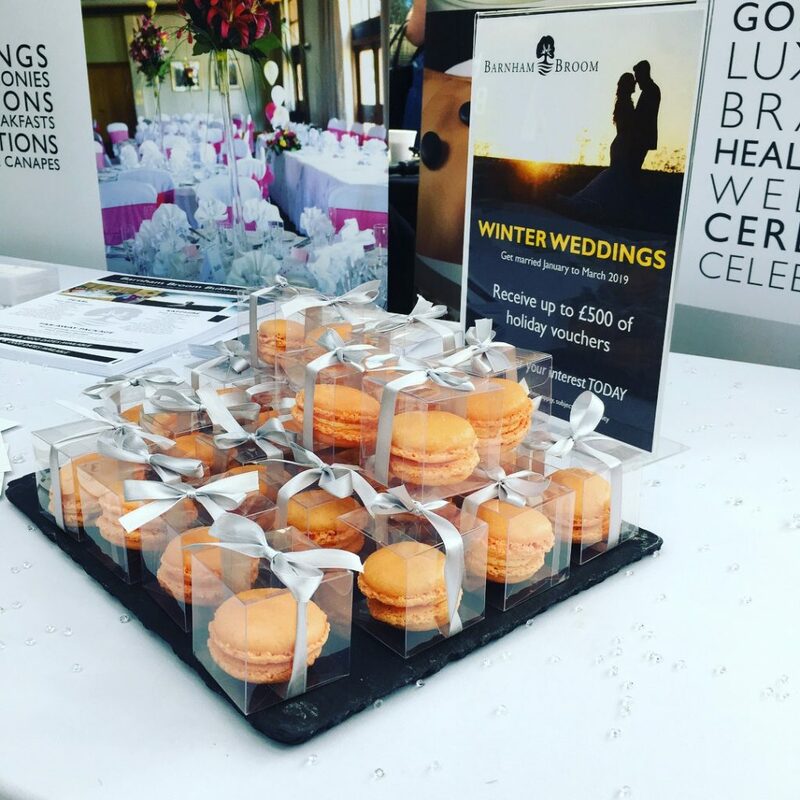 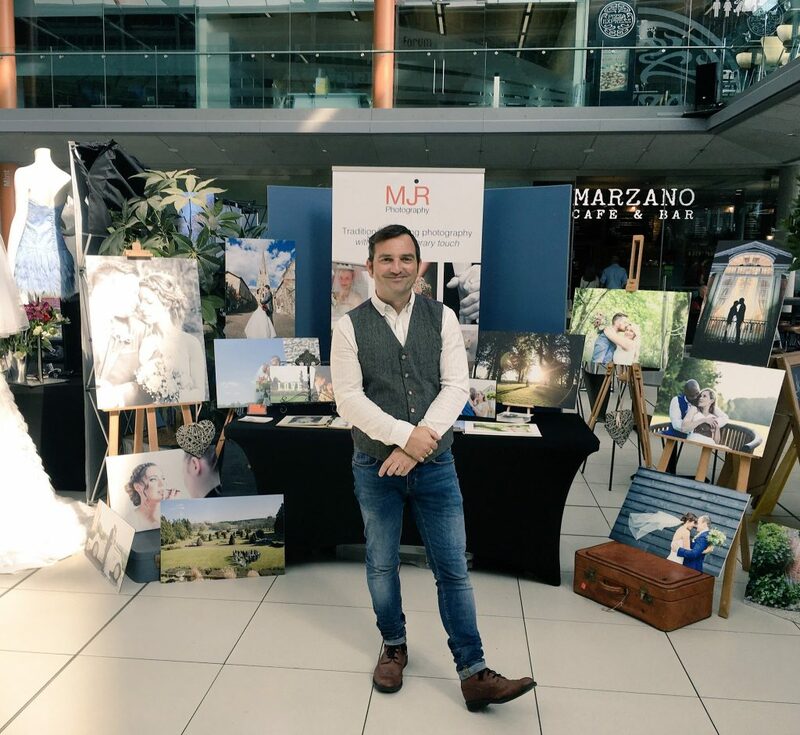 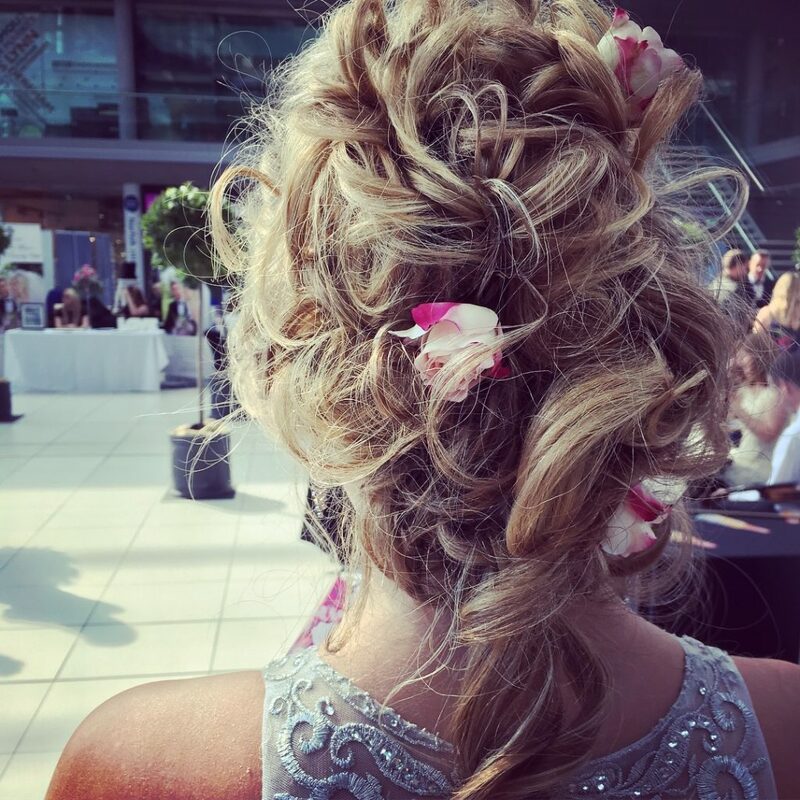 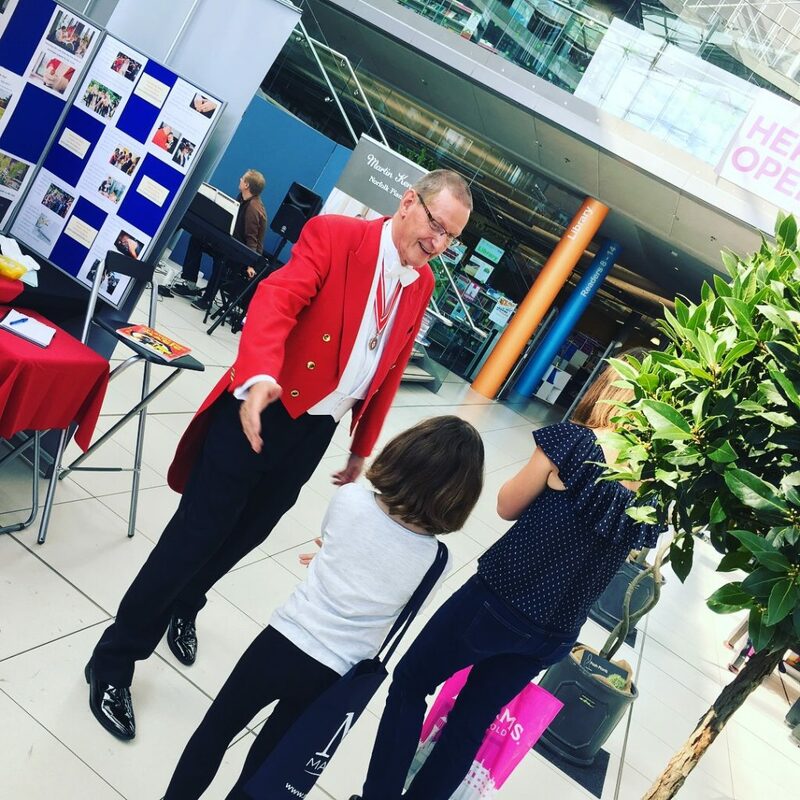 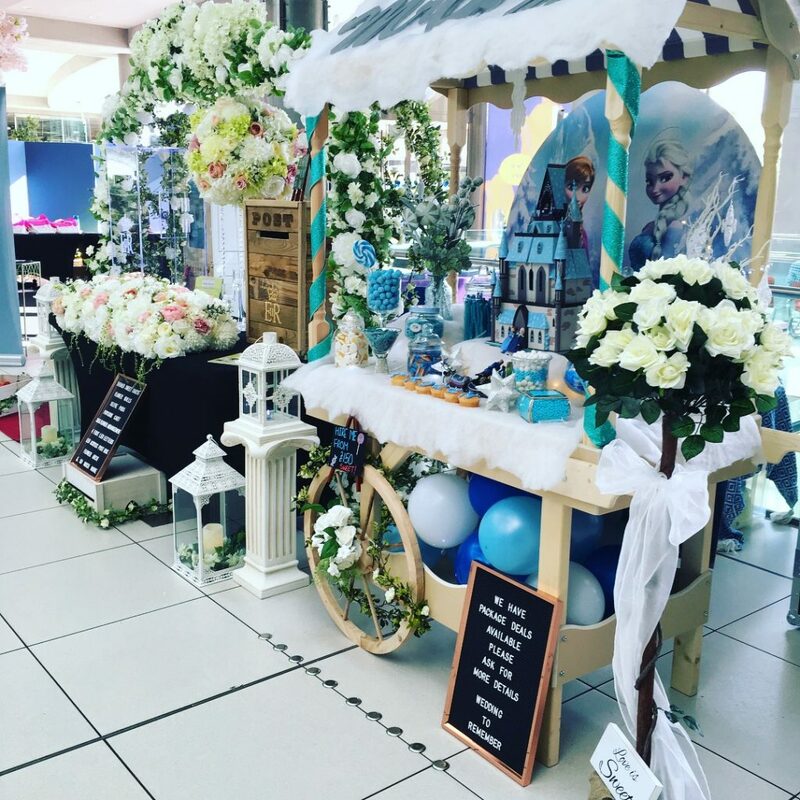 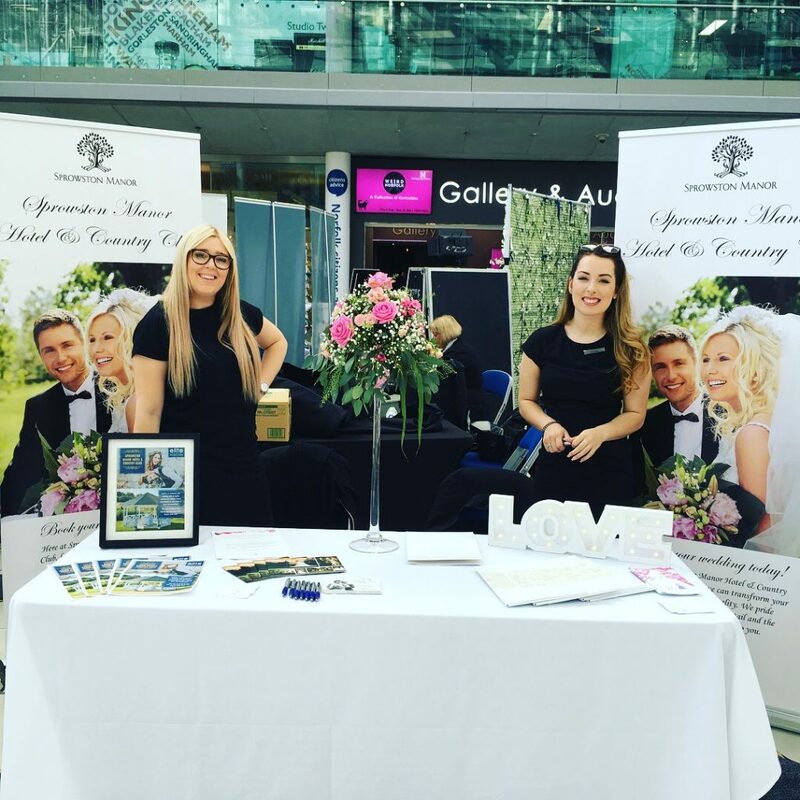 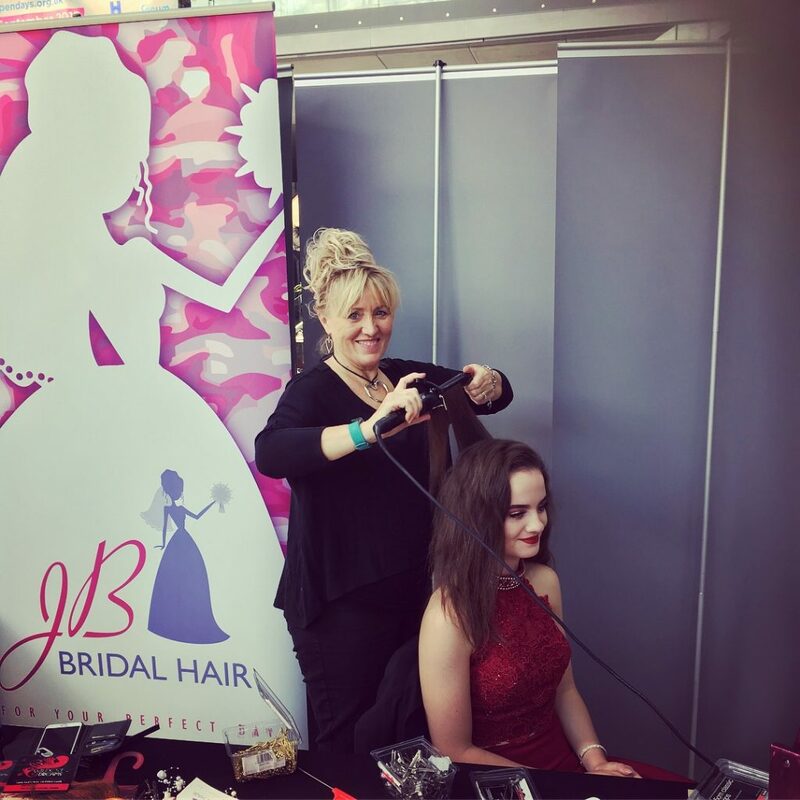 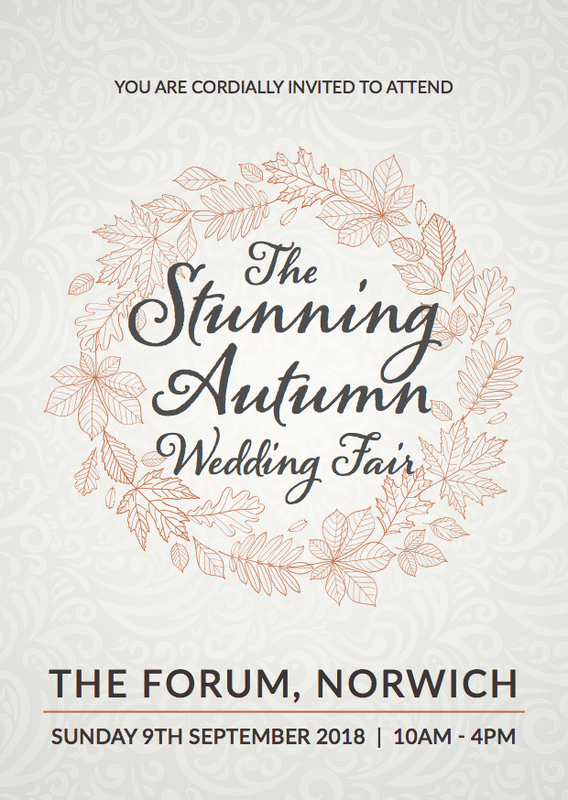 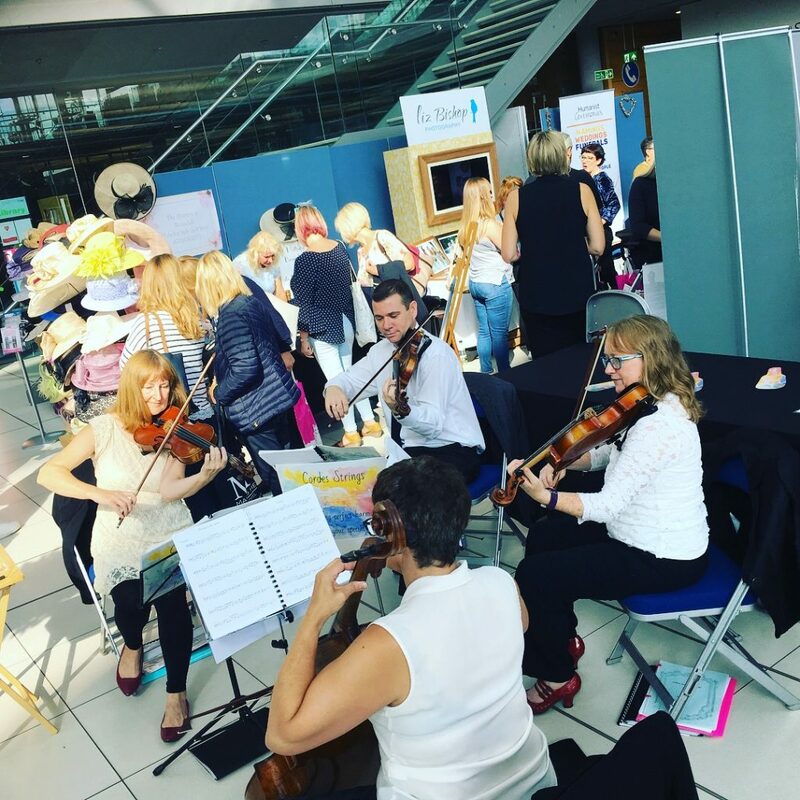 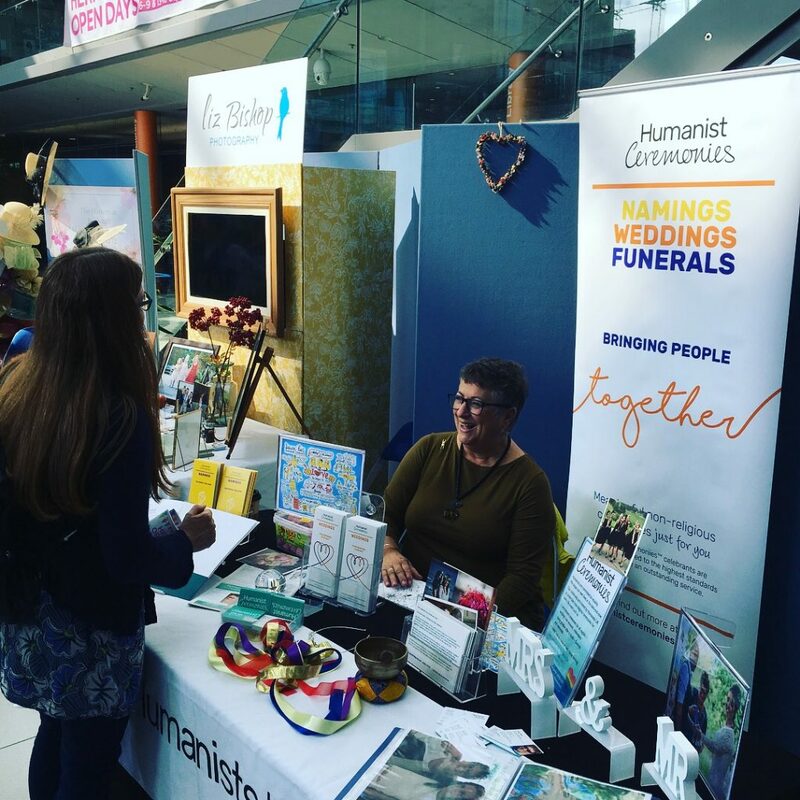 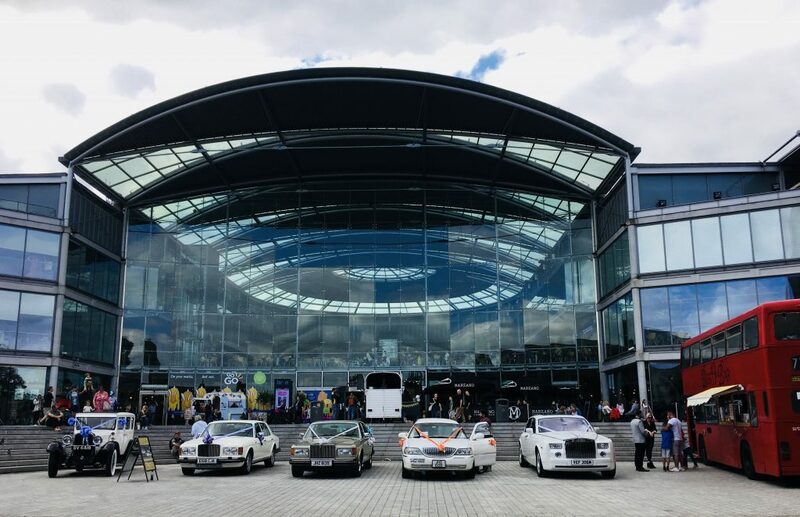 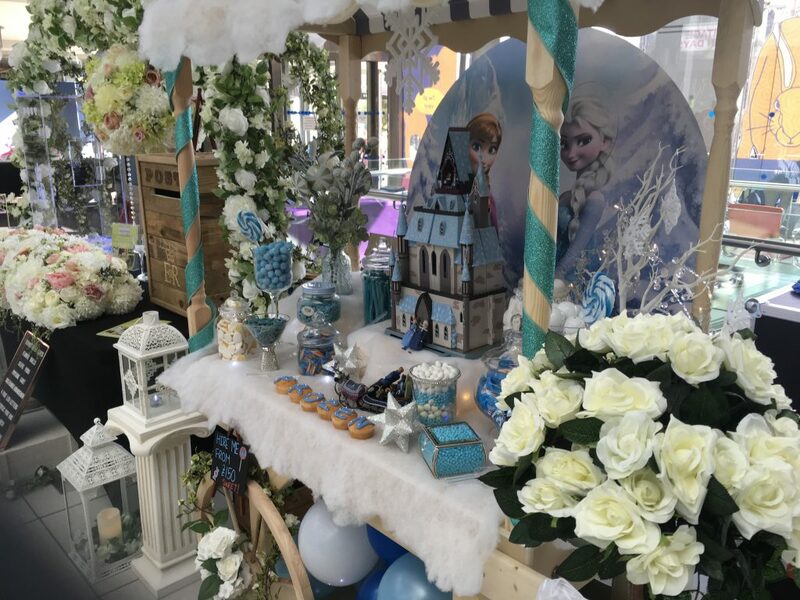 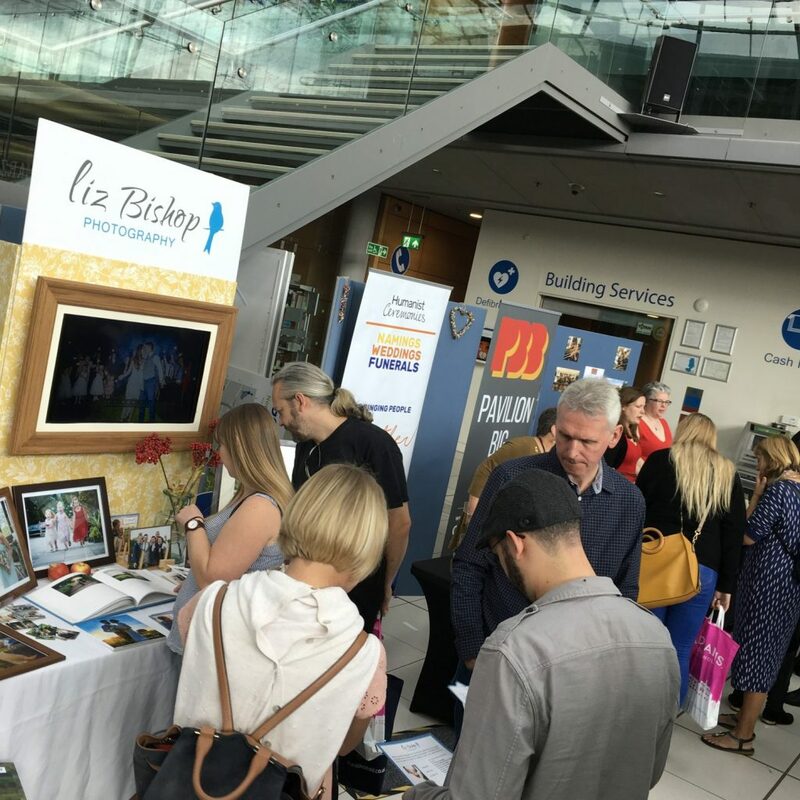 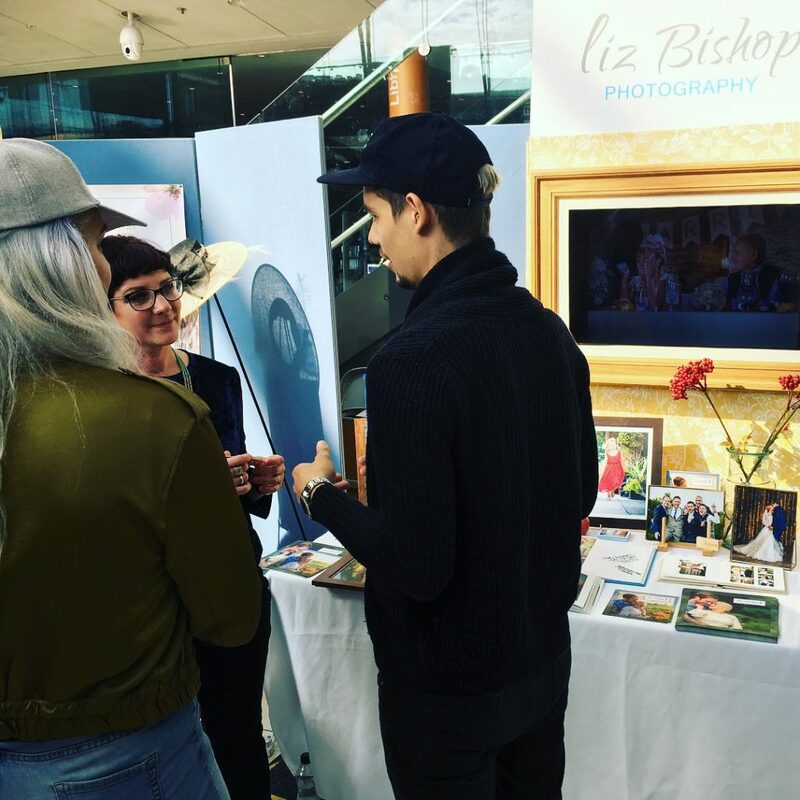 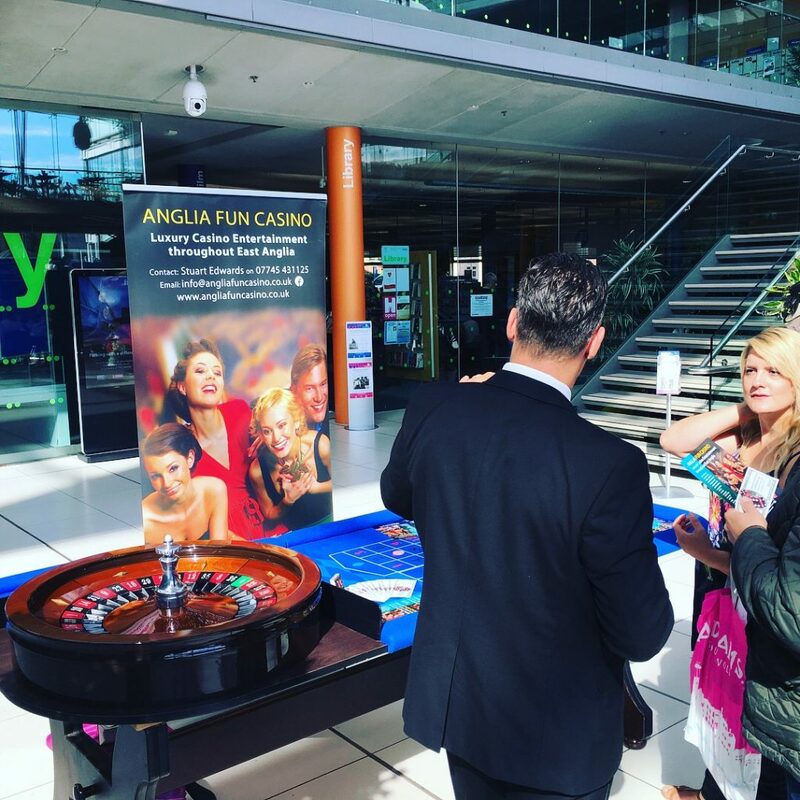 The Stunning Autumn Wedding Fair 2018 in Norwich attracted 197 brides to be with their friends and families. 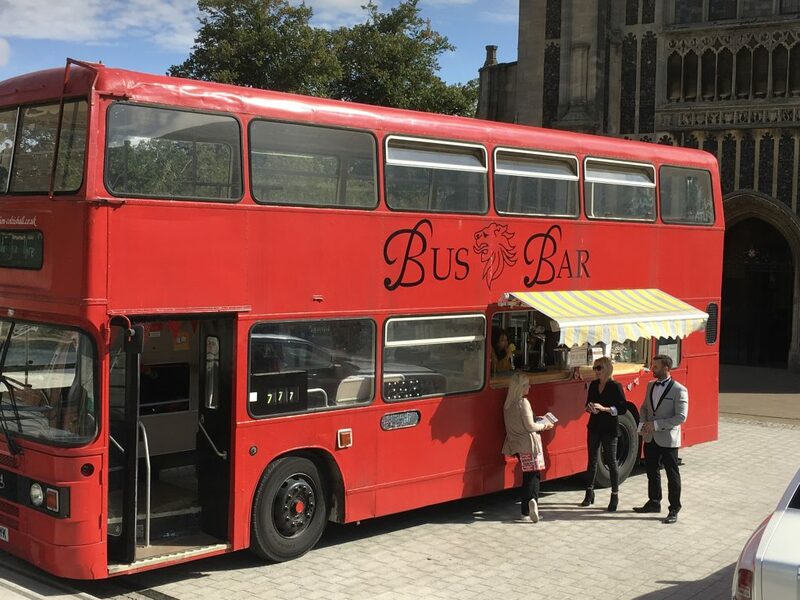 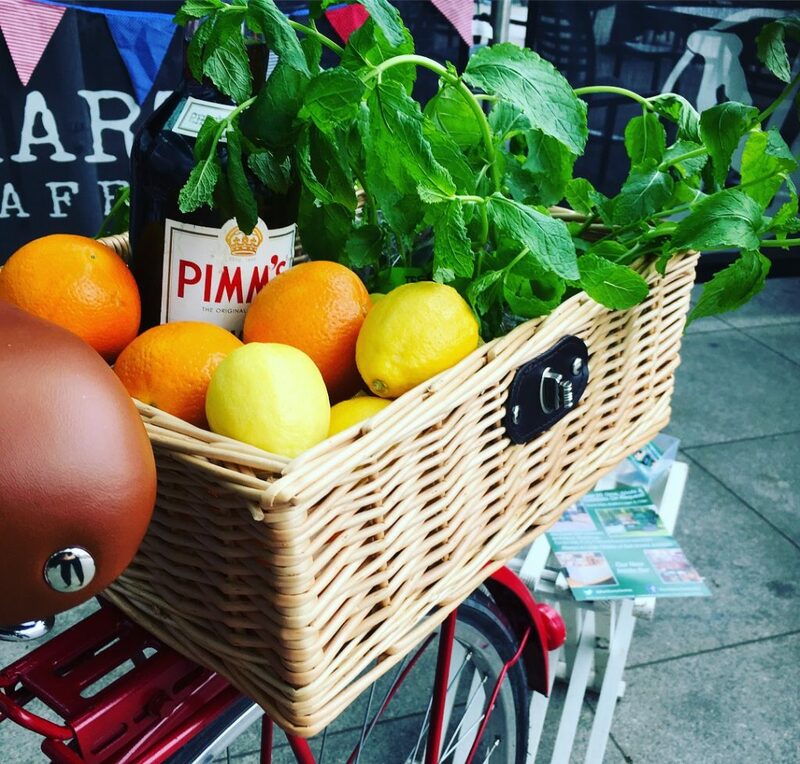 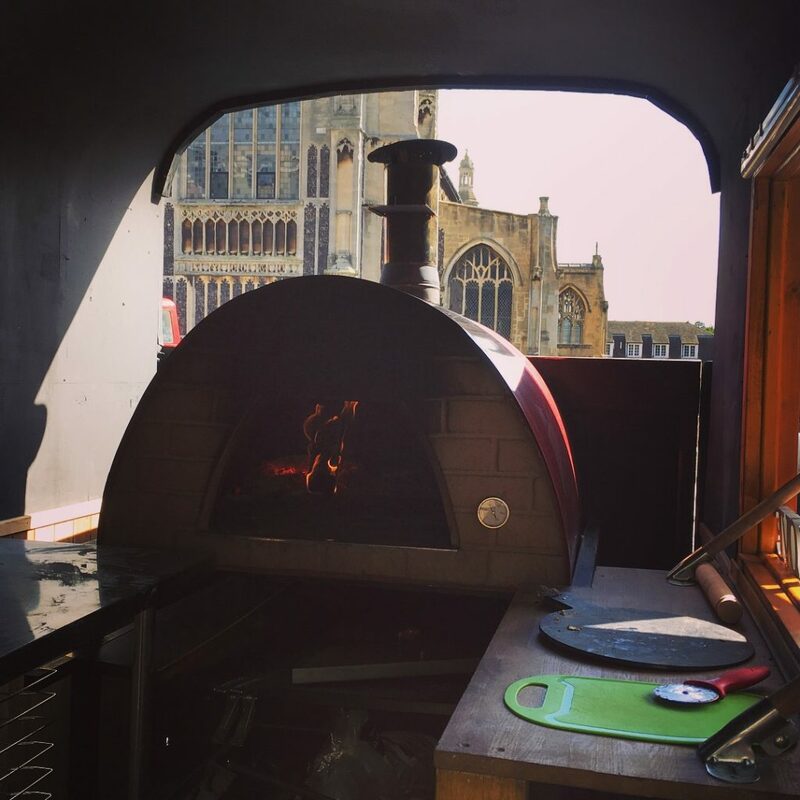 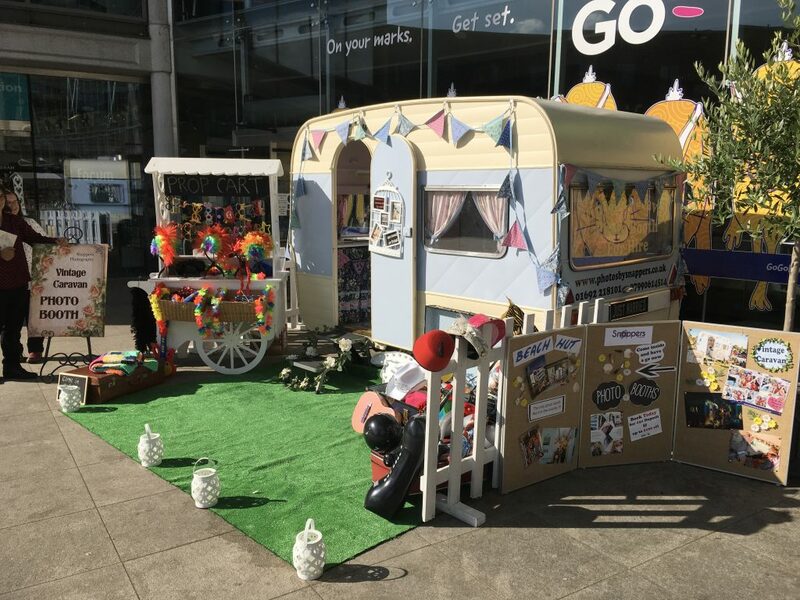 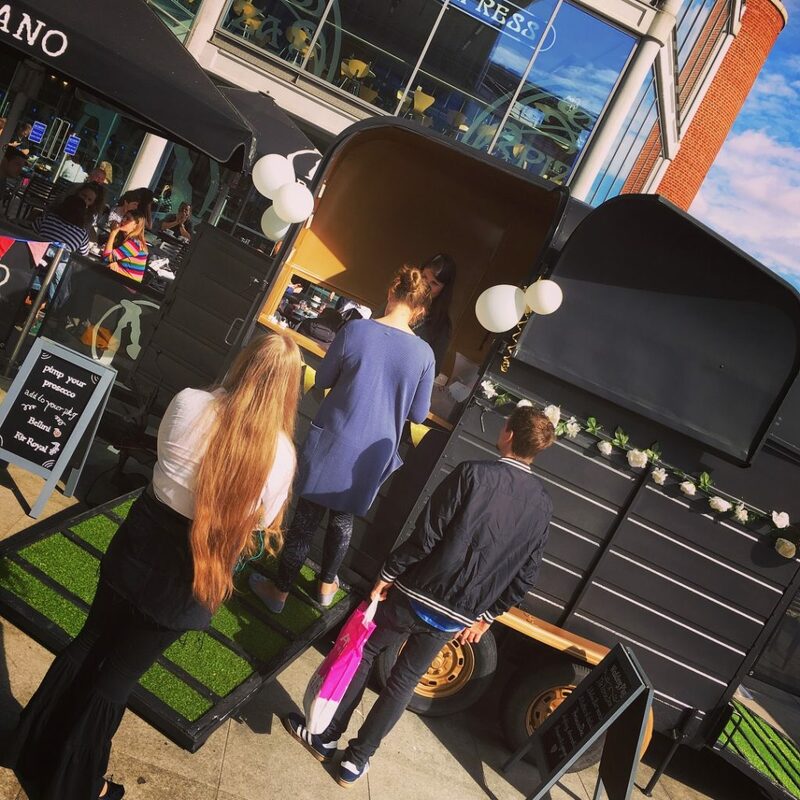 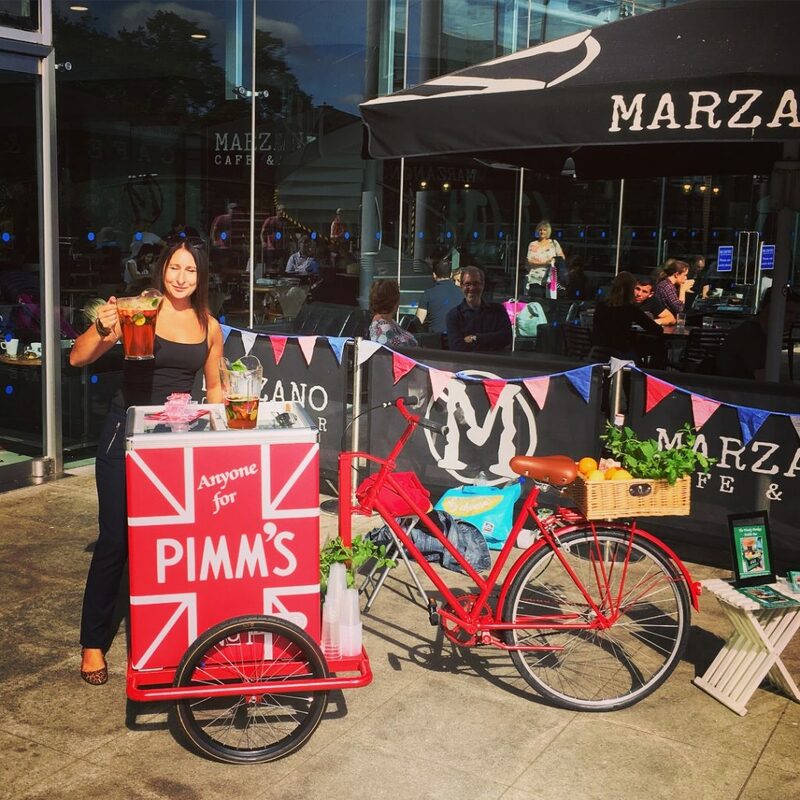 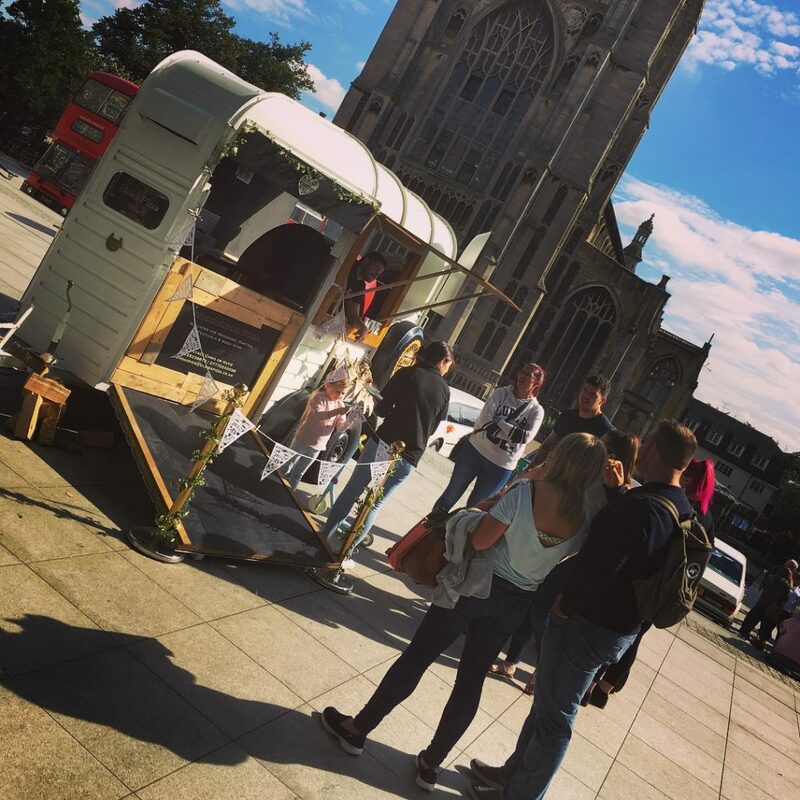 Brides to be chatted with some of Norfolk’s finest wedding suppliers ranging from photographers to florists, venues and celebrants, a big red bus bar and a caravan photo booth! 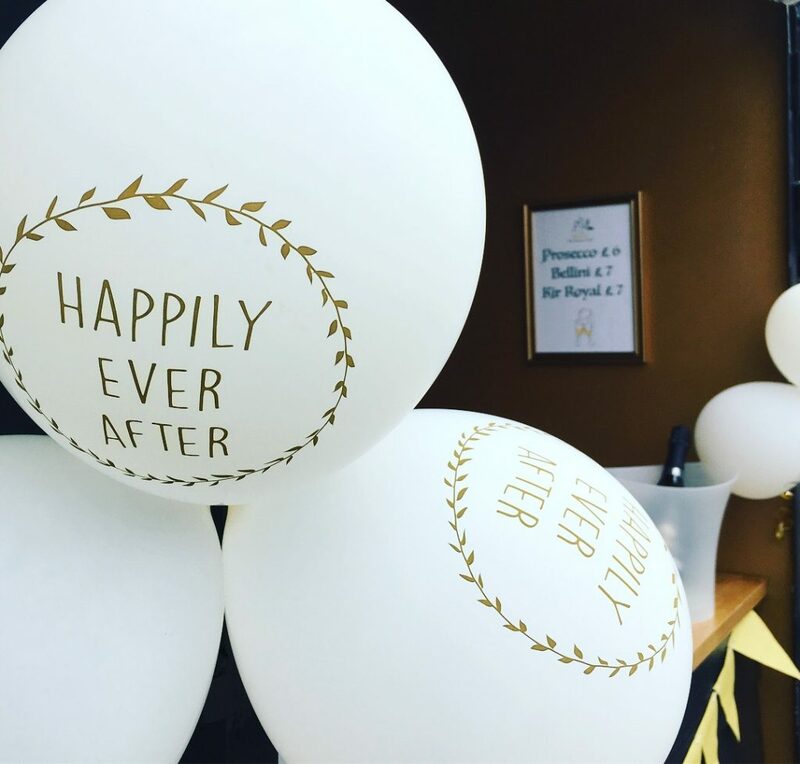 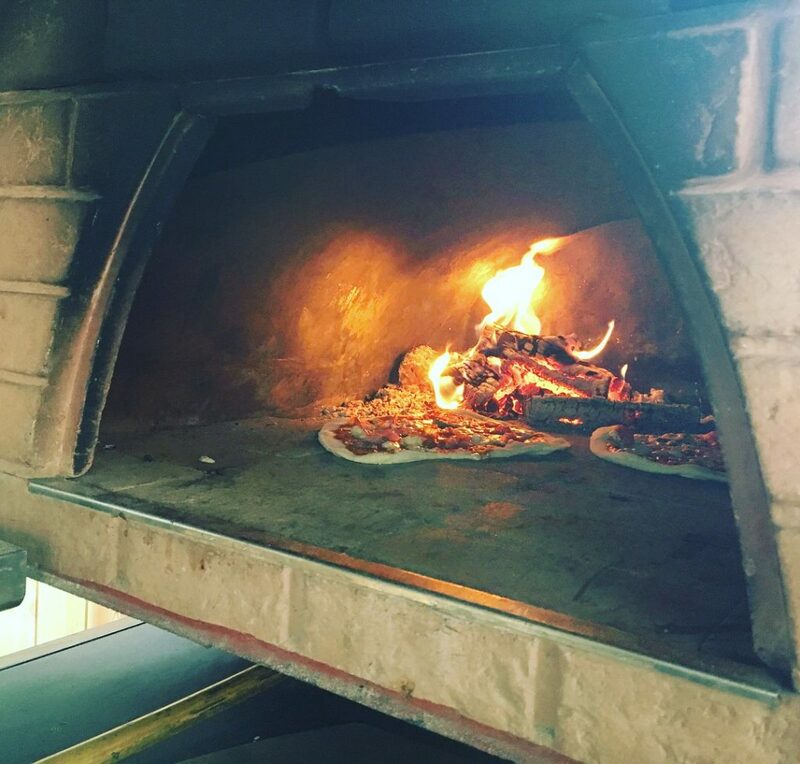 There was something for everyone and every type of wedding that you can imagine. 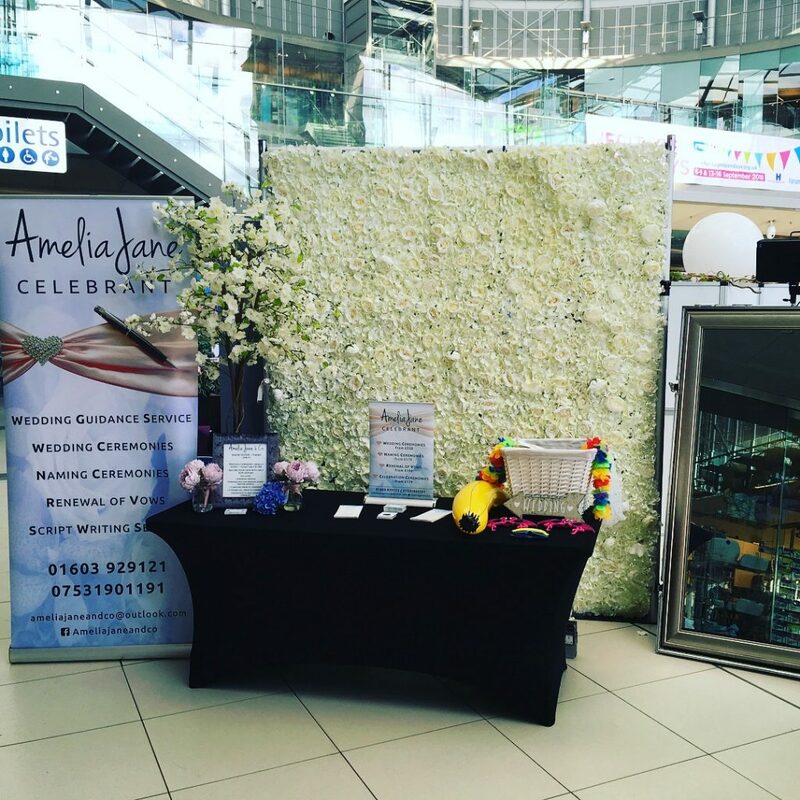 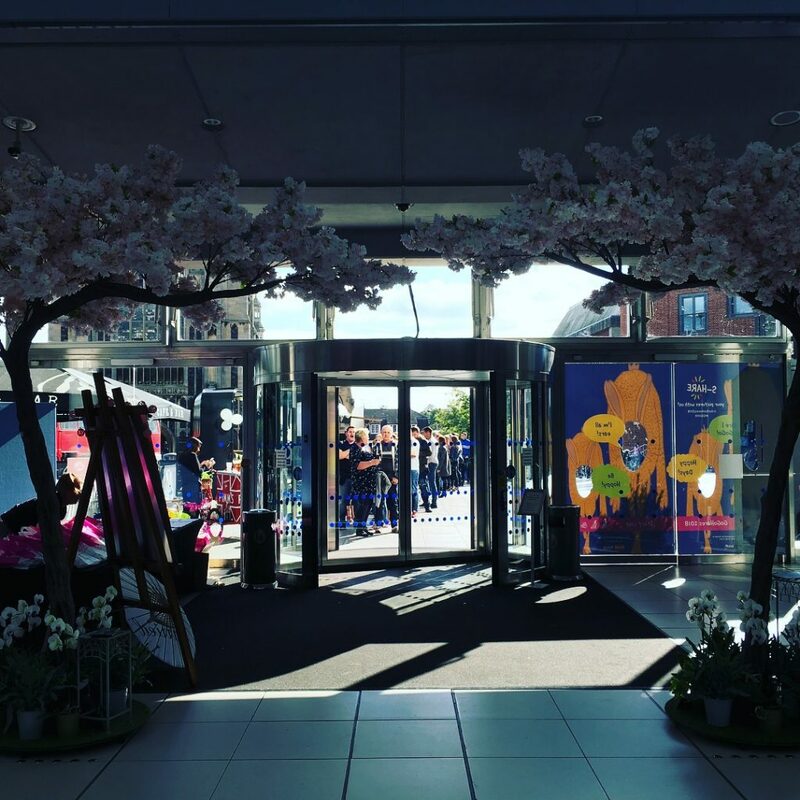 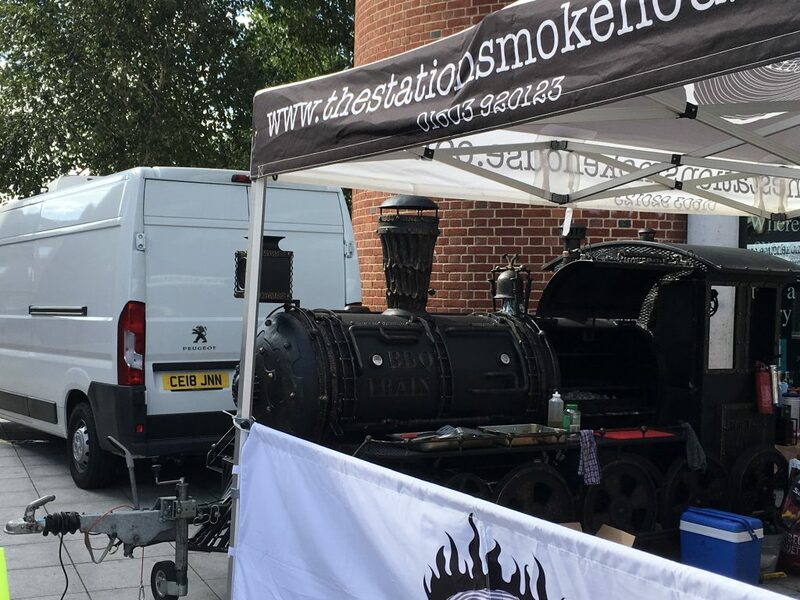 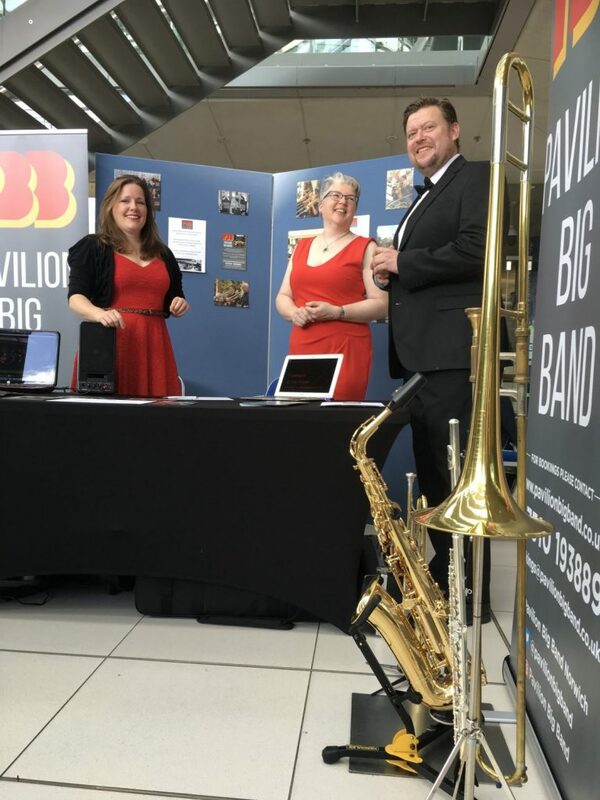 Entry to the event was FREE for visitors and the city centre attracted lots of happy couples through the door. 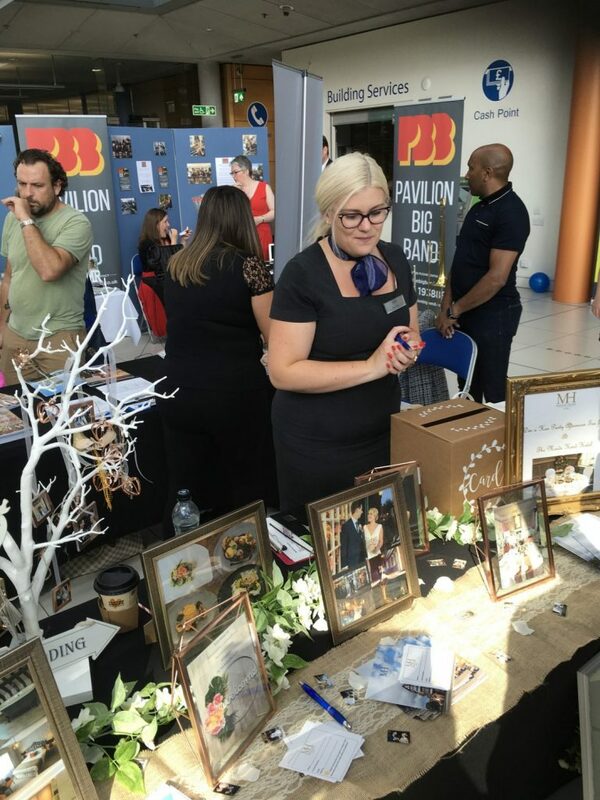 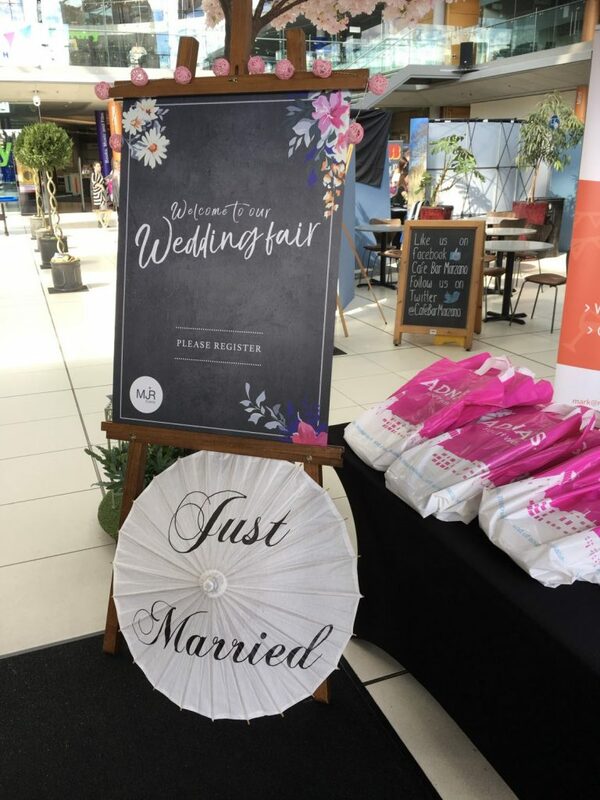 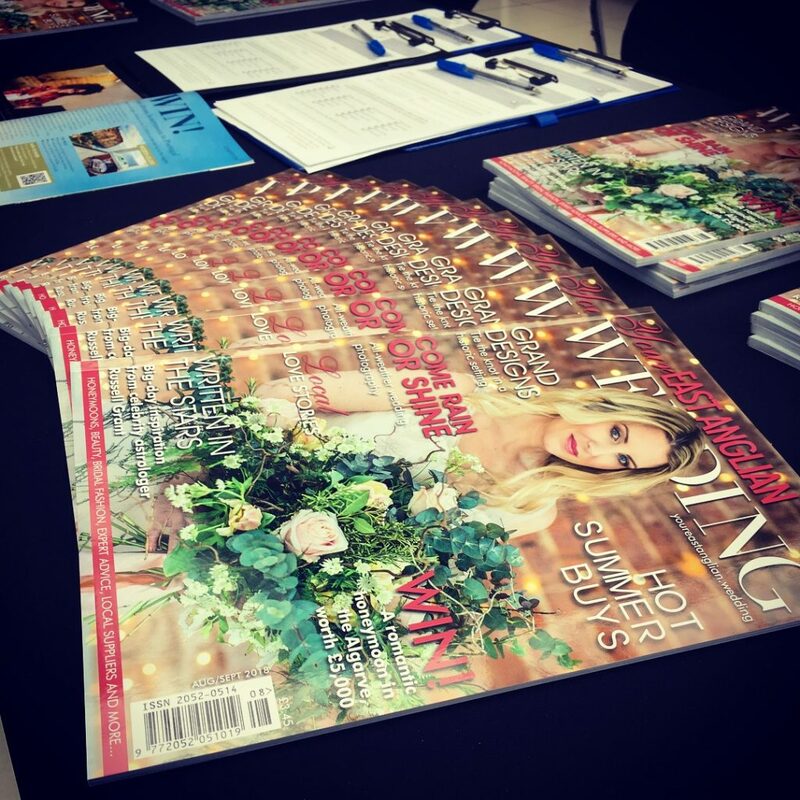 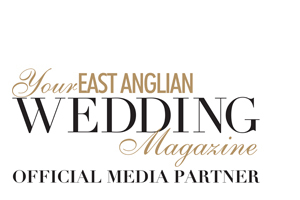 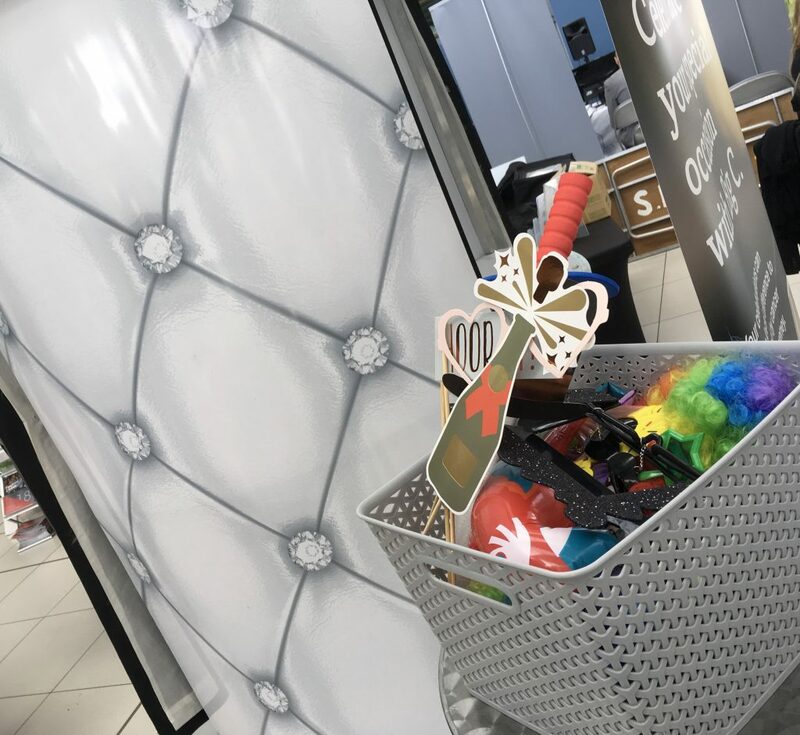 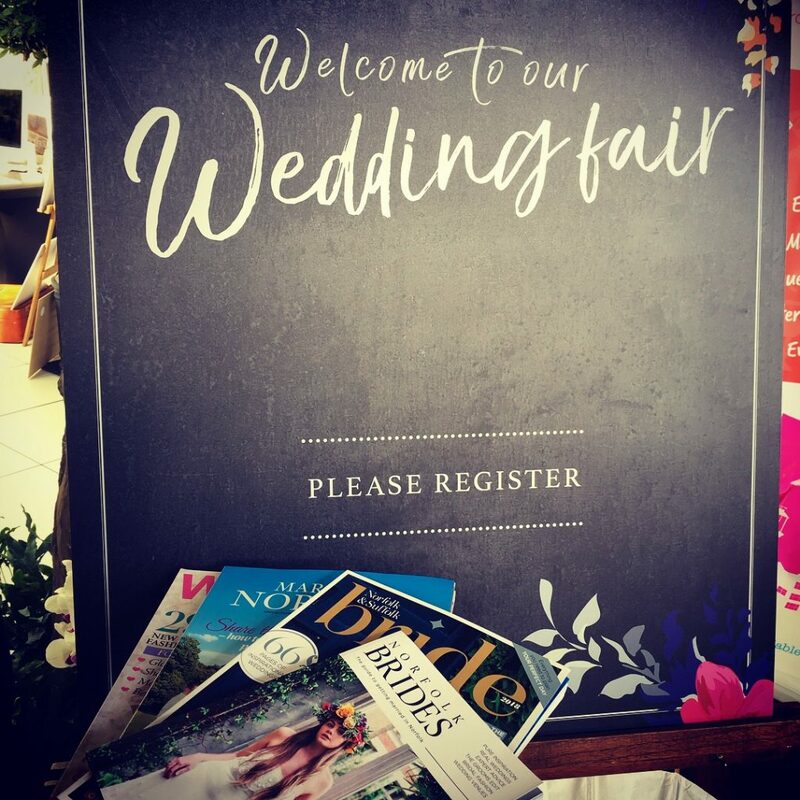 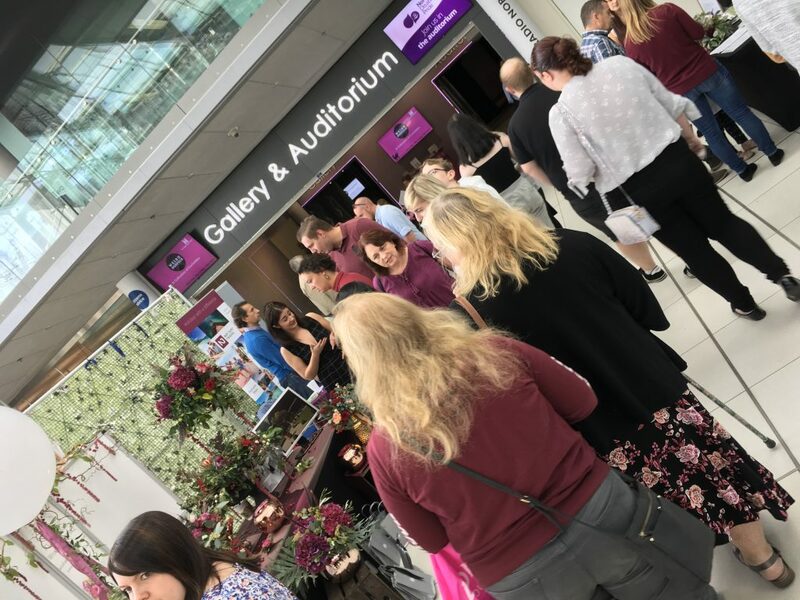 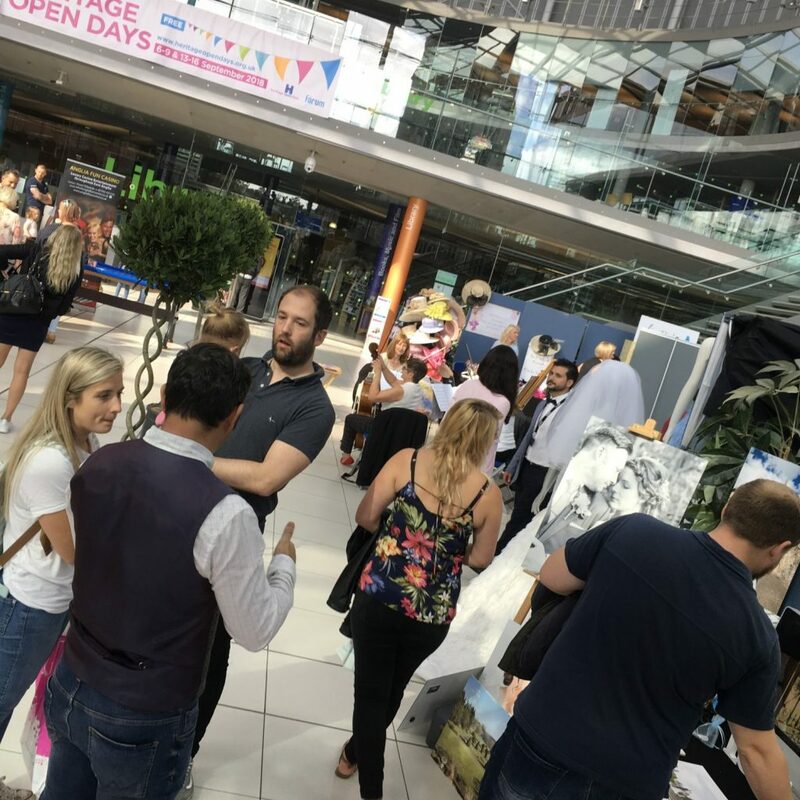 They all received a FREE bridal gift bag containing four glossy bridal magazines and there was even an opportunity to get another FREE bridal magazine from our media partners Your East Anglian Wedding Magazine‘s stand.